Police are investigating after a human fetus was found near a school in Brooklyn on Monday morning. Authorities say a person walking their dog at Bradford Street and Linden Boulevard in East New York around 7 a.m. discovered the fetus alongside a white grocery bag of bloody clothing. The location is near P.S. 36; New York City schools are closed this week for midwinter recess. The fetus appeared to be around 20 weeks, according to authorities. 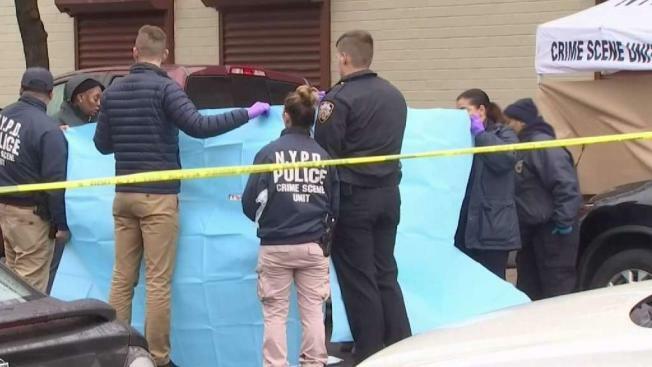 The NYPD is investigating the discovery, and detectives could be seen going door to door to see if anyone had surveillance footage showing someone leaving the fetus. The identity of the mother is also unknown. "Anything's possible," said Orlando Reid of East New York. "I'm pretty sure the way it looked, it wasn't going to survive anyway, but I just hope she got help, whoever it was." "It's sad. I'm not here to judge," he said.